Lawmakers of Senate Committee on Commerce, Science and Transportation have called into investigation of Verizon for its practice of using unique customer codes to track the online activities of its wireless subscribers. This tracking technology is called “alphanumerical customer codes known as supercookies” where the subscribers are segmented into clusters and tailor advertising pitches to them. This tracking technology may violate consumers’ privacy and asking regulators to investigate Verizon’s practices and hence this action. Earlier,’ Turn’, a marketing software company, who used to exploit Verizon’s supercookies to track consumers for its own marketing purposes was discovered by a lawyer and computer science graduate student at Stanford University, Jonathan Mayer, Turn’s activities were first reported by ProPublica. 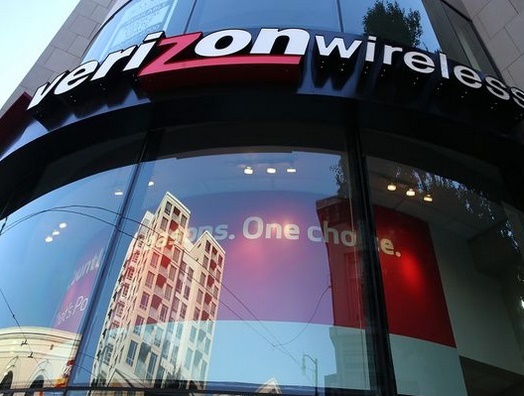 Turn has since said it would suspend its use of Verizon’s supercookies, pending a re-evaluation of the practice. Earlier this week, Tom Wheeler, chairman of the Federal Communications Commission, asked the commission to declare strongest rules possible for net neutrality with the principle that the Internet should be a level playing field for companies of all sizes asking to reclassify Internet service providers as common carriers, which are subject to strict data-privacy rules.